As you probably know, the new series started recently…. 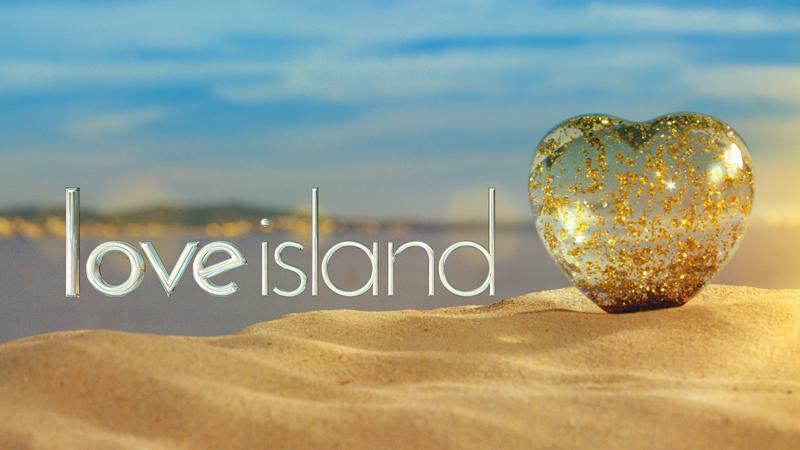 Anyway, the ‘Love Island’ thing got me thinking, the reason viewers tune is down to 2 simple factors……. Love Island is on pretty much every night at the same time. As a viewer you know where you stand, & you know what to expect. It’s completely consistent & constant. If the Island seems like it’s getting ‘boring‘ or hitting a viewing plateau, the islanders are given tasks, or situations are created, often to cite arguments or cause controversy, but as viewers this keeps you coming back for more…..
Take consistent action, on a daily basis towards your goals. Do something EVERYDAY to bring yourself just one small step closer to where you want to be. Add variety to spice your workouts up, do the same with your meal planning. Don’t allow yourself to get bored. Get some professional advice…..
Tristan ‘where’s muggy Mike’? Buttle. ← Is Birthday Cake ‘bad’ for you?